A beautifully stylish Nintendo Skin Sticker, ideal for decorating your Xbox in an original and unique fashion! 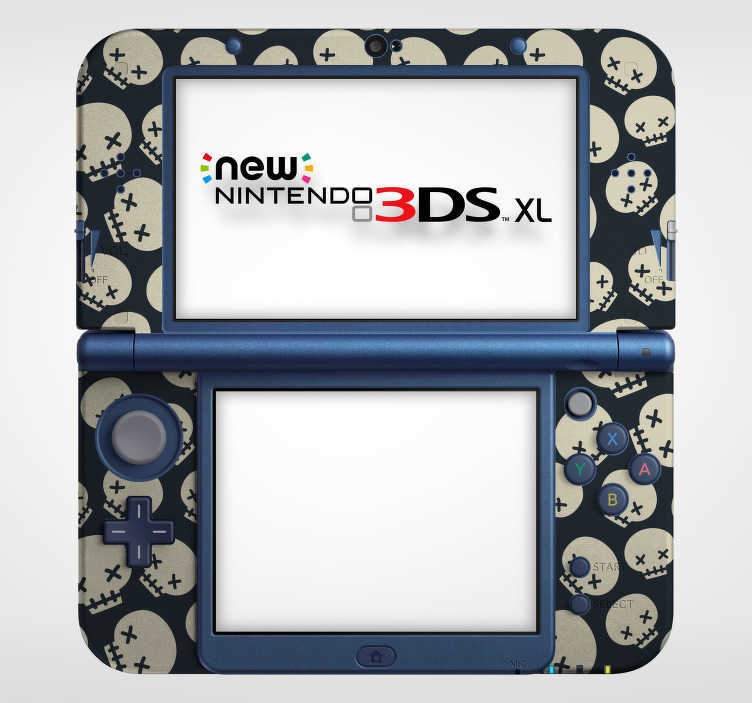 Perfect as a console decal for those who are bored of the same old boring Nintendo design and want to add a touch of spice! Depicts a collection of skeleton heads!